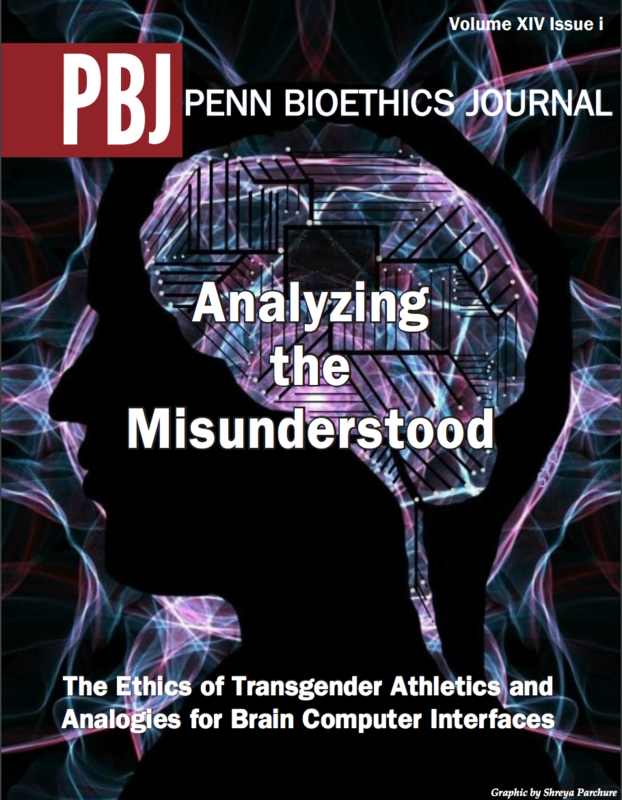 The Penn Bioethics Journal (PBJ) is the premier peer-reviewed undergraduate bioethics journal. 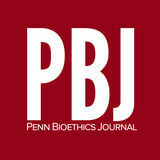 Established in 2004, the Journal provides a venue for undergraduates to make contributions to the field of bioethics. 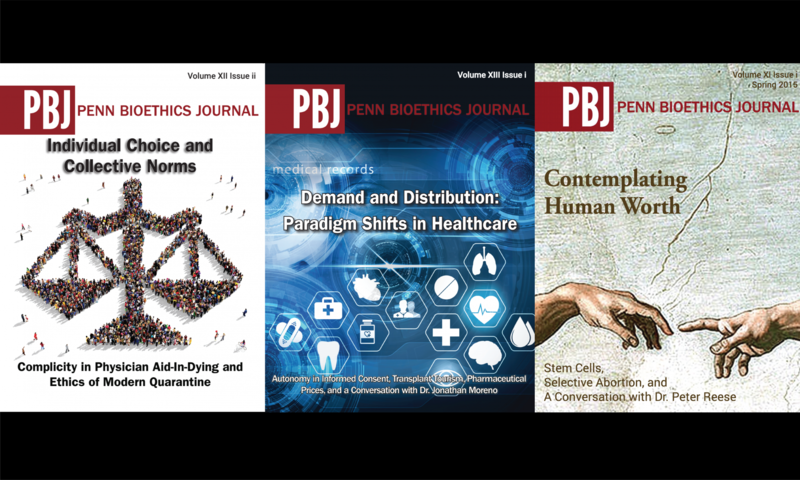 Embracing the inter-disciplinarity of bioethics, PBJ reviews and publishes original work addressing debates in medicine, technology, philosophy, public policy, law, theology, and ethics, among other disciplines. The biannual issue also features news briefs summarizing current issues and interviews with eminent figures in the field. Authors and the editorial staff alike have a unique opportunity to experience the peer-review process through the collaborative and rigorous review and preparation of the Journal. With an audience ranging from undergraduates to scholars in the field, and the broader public seeking unbiased information, the Penn Bioethics Journal occupies a unique niche in the field of bioethics. The submission deadline for the Fall 2019 Issue is June 1, 2019. Be sure to send your submission to PBJsubmit@gmail.com. More information about submission requirements and specific instructions can be found under "submit."